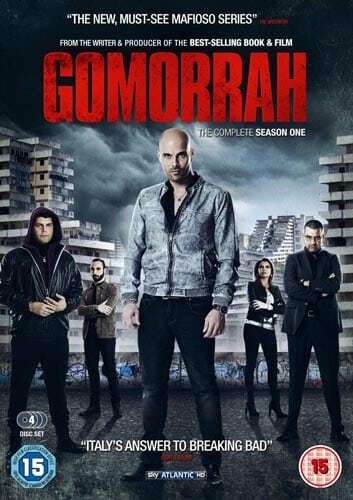 The wait is finally over for Gomorrah fans – Arrow TV is thrilled to announce the DVD & Blu-ray release of the complete third season of the universally critically acclaimed Italian crime drama Gomorrah on Monday 12th March 2018. 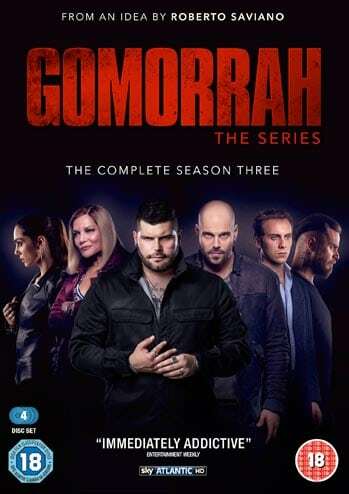 On the same day the label will also release the Gomorrah Season 1, 2 & 3 Box Set on DVD & Blu-ray. 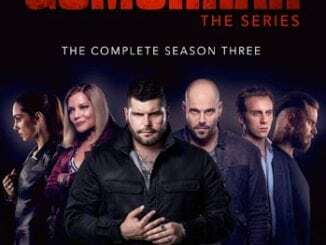 For the impatient fans, Gomorrah Season 3 will already be released as Digital Download on Thursday 8th March 2018 from Amazon and iTunes. 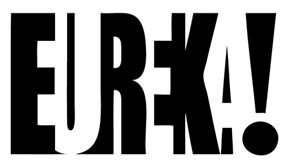 When Ciro has to return to Naples, he forms a new powerful partnership with the young and ambitious Enzo (Arturo Muselli). 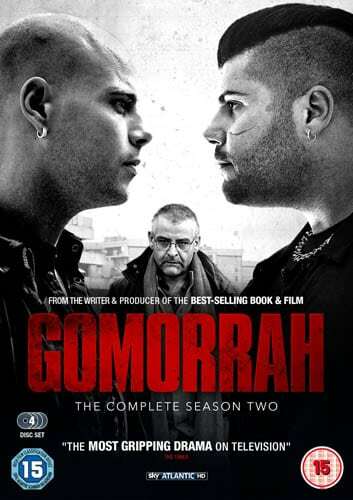 Gomorrah has been an incredible success in Italy and is one of the most popular shows in the country. The crime drama is so popular that its cast members can’t go out on the street without being mobbed by fans. 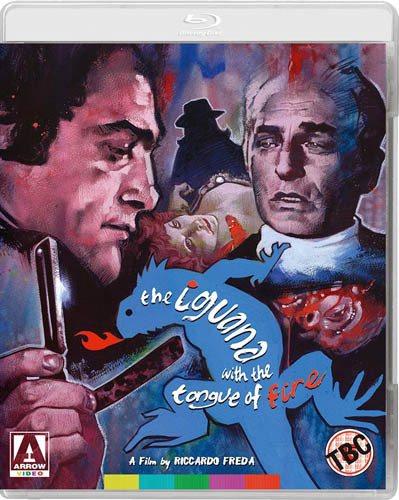 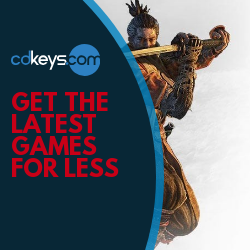 The series, which is based on the best-selling book of the same name by Roberto Saviano, has not just been a success in Italy, but also has a huge following in the UK and the US.